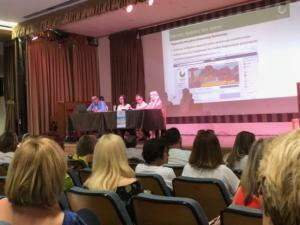 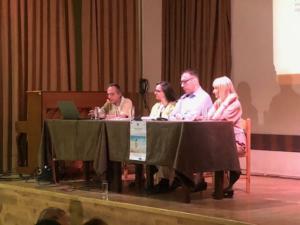 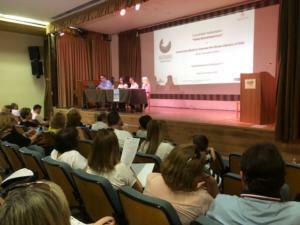 “Water World Journeys” – The Multiplier Event in Greece. The multiplier event of the Waterworld project has been implmented at the Hatzigiannio Cultural Center of the Municipality of Larissa on 01 June 2018. 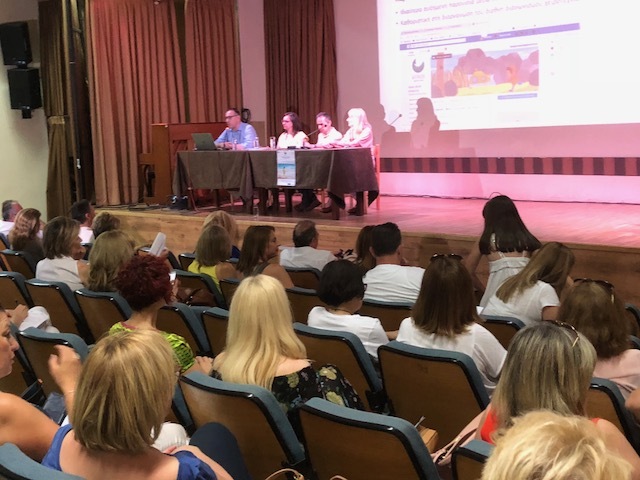 The event was of great interest to more than 80 teachers from the city of Larissa and the wider region of the region of Thessaly. 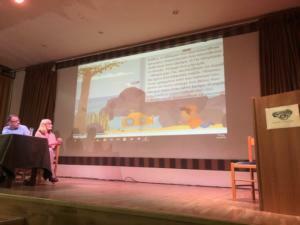 The event has been coordinated by the University of Thessaly and has been assisted from the Directorate of Primary Education in Larissa, where the responsible educational activities of the Directorate presented a broader framework for environmental education policy through innovative environmental awareness actions for young students. All participants had the opportunity to be informed about the content and the actions of the project coordinator Mr. Samantzis, while the Scientific Coordinator, Professor K Magos, presented the pedagogical approach and the content of the book. 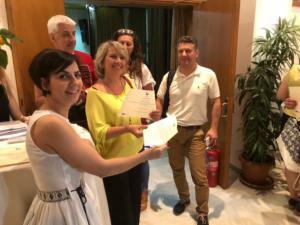 At the end of the event, all participants had the opportunity to receive a certificate and a commemorative gift with the logo of the program.